Eastern Division police are on the hunt for a man after he reportedly chopped his relative over a domestic dispute on Saturday. Police said Jeremiah Baptiste, 26, was at his North Manzanilla home at around 9.45 am when he had an argument with the relative, who reportedly beat Baptiste’s younger brother. A fight began between Baptiste and the suspect, who pulled out a cutlass and chopped Baptiste several times on his torso and feet before running away. 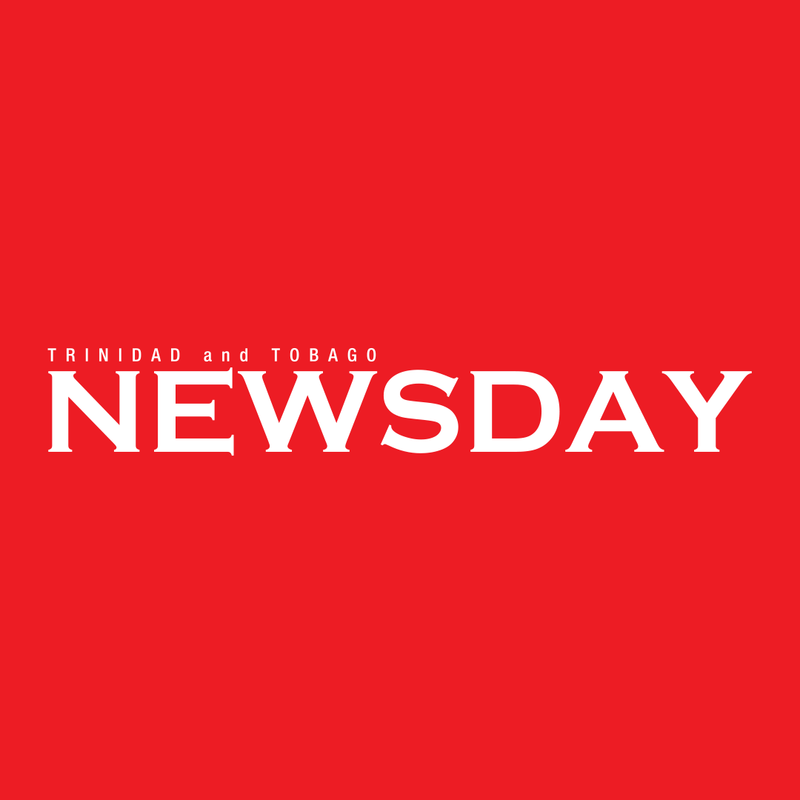 Manzanilla police were called and Baptiste was taken to the Sangre Grande Hospital where he underwent emergency surgery. Reply to "Manzanilla man chopped during domestic dispute"